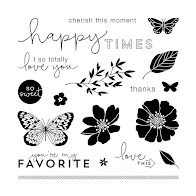 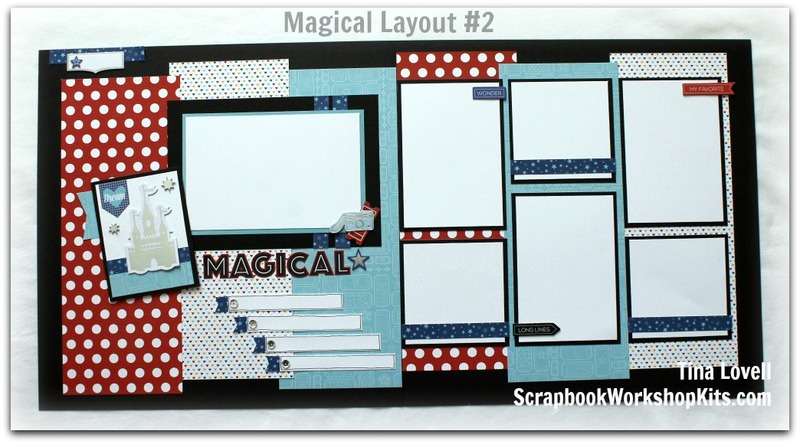 Today's kit is featuring the Magical Paper collection from Close To My Heart. 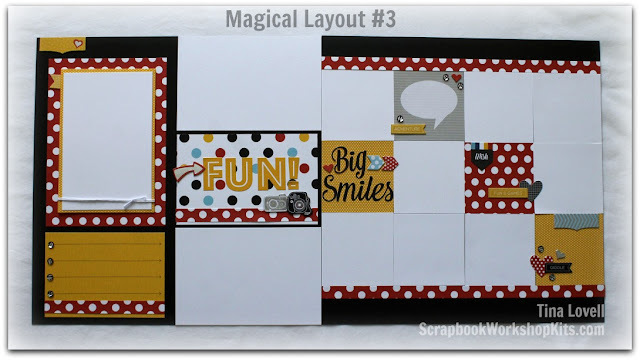 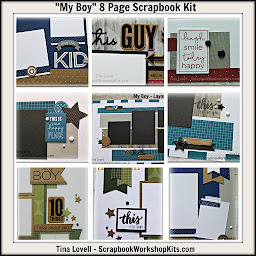 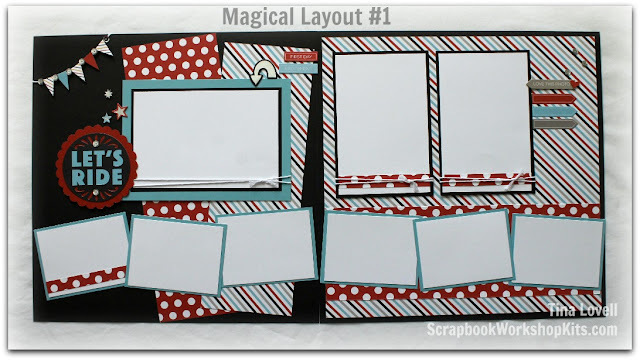 This kit is a great platform for creating all kinds Amusement park (especially Disney) themed scrapbook pages. 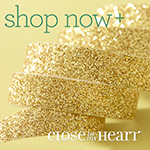 It is bright, shiny and whimsical.